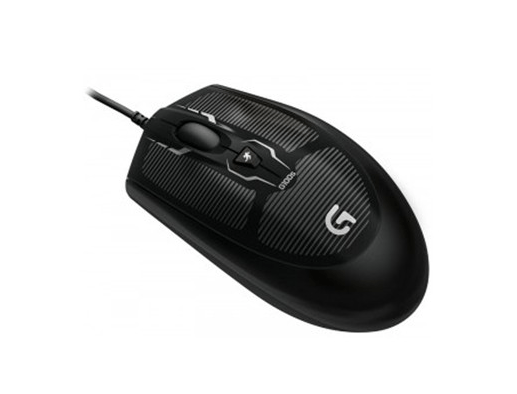 You may already know that Logitech often update their mouse drivers, so that their mouse can work more efficiently by adding new features or fixing some bugs. And they have updated the drivers after Windows 10 released. If you upgrade to Windows 10, it is necessary to update your Logitech mouse drivers, especially for gaming mouse drivers which may boot your game experience a lot. You can go to Logitech official website to download and install the latest Windows 10 drivers manually. But if you often go to their website and check for the latest version, it is obviously time consuming. 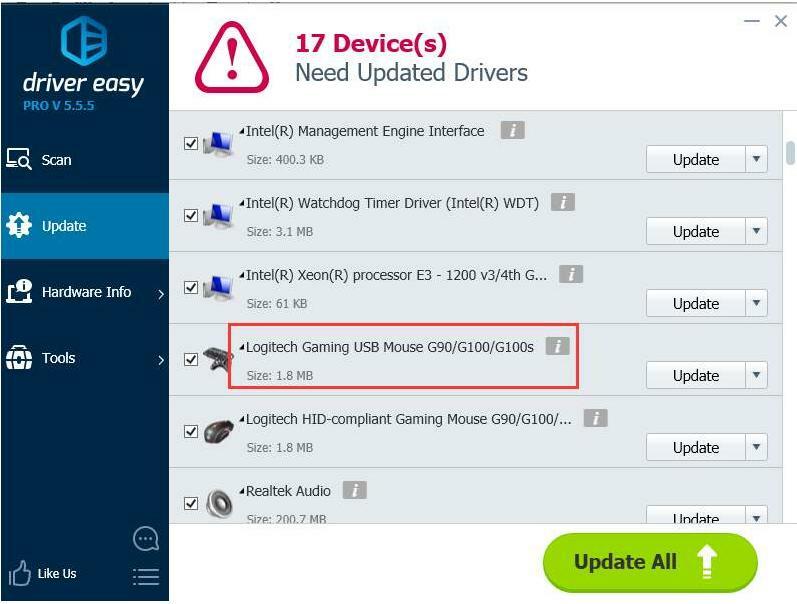 Instead of manually updating Logitech mouse drivers, we recommend using Driver Easy. 3) Click the Update button next to a flagged Logitech mouse driver to automatically download and install the correct version of this driver (you can do this with the FREE version). Or click Update All to automatically download and install the correct version of all the drivers that are missing or out of date on your system (this requires the Pro version – you’ll be prompted to upgrade when you click Update All). Hopefully you can easily download and update Logitech mouse driver for Windows 10 using Driver Easy. If you have any questions, please feel free to comment below. 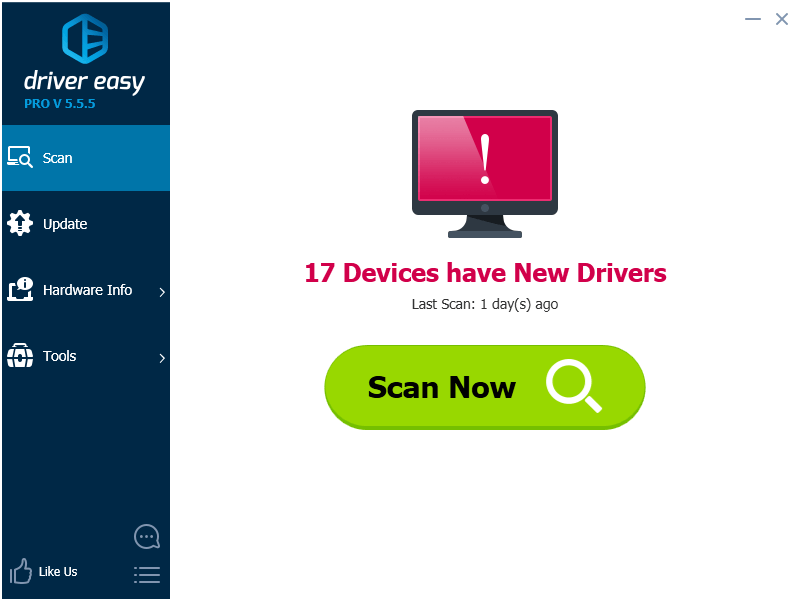 Or you can our technical support at support@drivereasy.com for assistance regarding any questions.